I really enjoyed this show. Steve’s specificity with each character he plays is amazing. The concept of reenacting video interviews with different couples gave me pause at first, but I absolutely loved it. Very sweet, touching and also quite funny! One very minor thing – there are a few moments of singing that threw me off a bit – the show flows so well that these moments felt unnecessary. 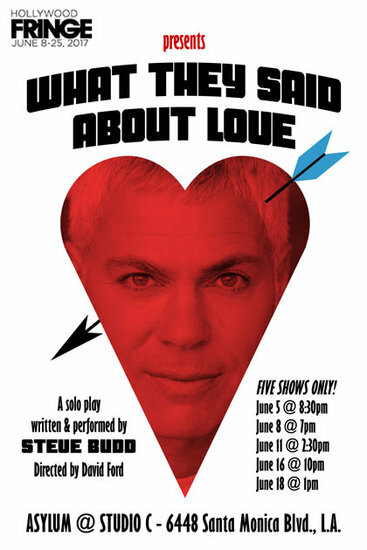 This is a great show to see with your significant other – it was so fun hearing Steve interpret all these different couple’s stories, along with his own. A great celebration of love in all it’s forms!